I’ve been DROOLING over the amazing wrap dresses that have been floating around in catalogs, high end stores, and the internet. These thing are FANTASTIC and gorgeous and amazing because of all the different ways you can wear them. Seriously, if you have one of these dresses, you might never have to buy another dress again. You wouldn’t HAVE TO, but of course I will. Because I loves to SHOP! But anyway, these incredibly versatile dresses run anywhere from $70-$200 and might just be worth it because of how much wear you will get out of them. BUT, lucky for you you can save yourself some major benjamins and MAKE one! Yep. YOU CAN DO THIS. AND it’ll be awesome. 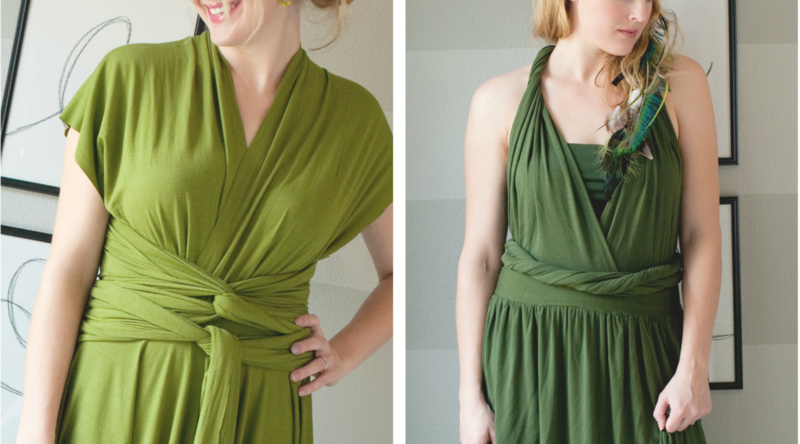 Just follow this diy wrap dress tutorial and be wearing your awesome dress by tonight. I found myself in JoAnns the other day loving all over some green stretchy knit fabric that was on sale for 30% off. I LOVE all shades of green and blue and teal and so I bought 6 yards, without really knowing exactly what I’d do with it. I’m SO glad I did because I came home, did some googling, and found out that people are actually DIY-ing the wrap dresses I’ve been drooling over. So, I made myself TWO infinity wrap dresses (or convertible wrap dress, transformer dress, etc.) out of my 6 yards and I LOVE them with a capital SMOOCH!! I made one short one (circle skirt style) that is fun and flirty and drapey and divine, and a long one (maxi skirt style) which I also dyed darker (using RIT dye in Navy Blue) and is regal, and elegant, and beachy. If you’d like to buy one similar, here is a great alternative. I love your tutorial! 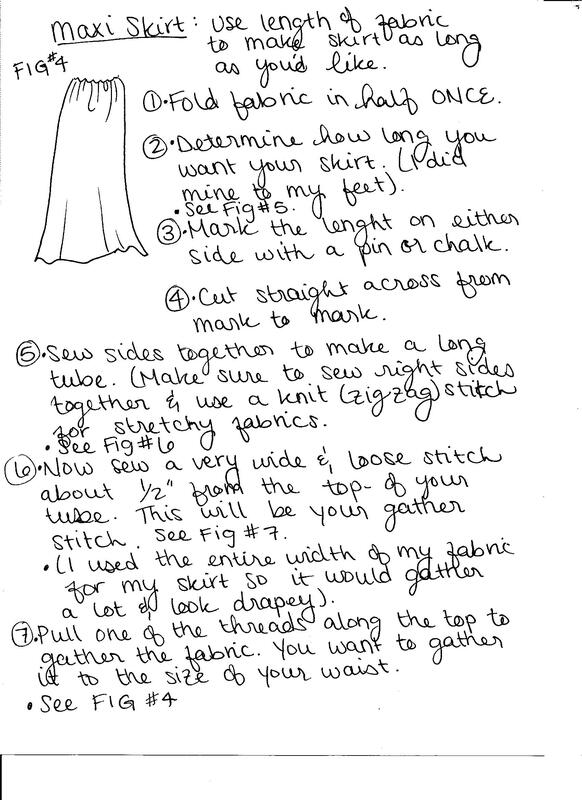 It’s so helpful and I’m so excited to start my own dress! I was surprised to find that you’re the only person I’ve found who made a tube top to go with it. Definitely a great addition. :) Thank you! Thanks so much! I’m so glad it was helpful! I used 4 way stretch fabric. 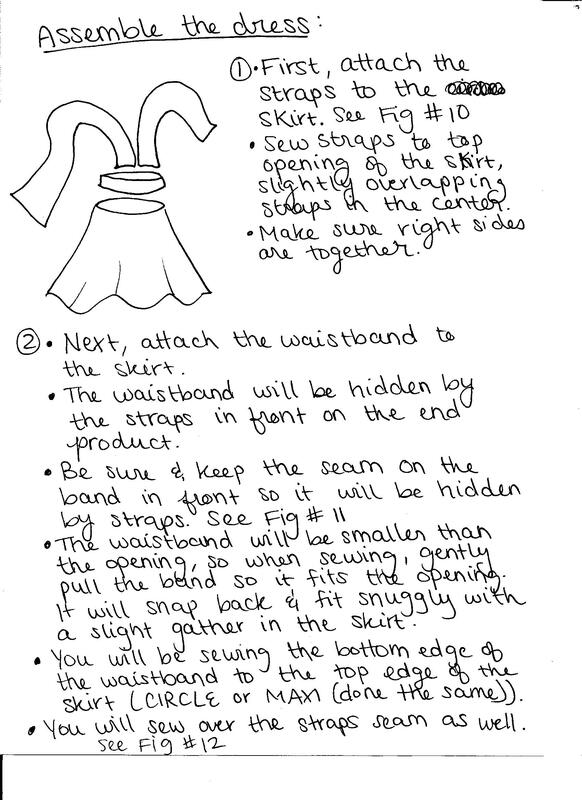 This is important because you want the fabric to be able to stretch in all directions when you wrap the straps. I also DID NOT attach the tube top, but I assume you could if you wanted to. I wanted more options (like wearing a different colored cami or something underneath) so I left it separate. this is amazing! exatly what i’ve been looking to make! thanks for such an easy tutorial and you look amazing in the dresses! looks like i’ll be making a trip to joanns this afternoon for some fabric! and i also find the tube top option awesome! can’t wait to try this! This is just so lovely, and I can’t wait to make one of my own! 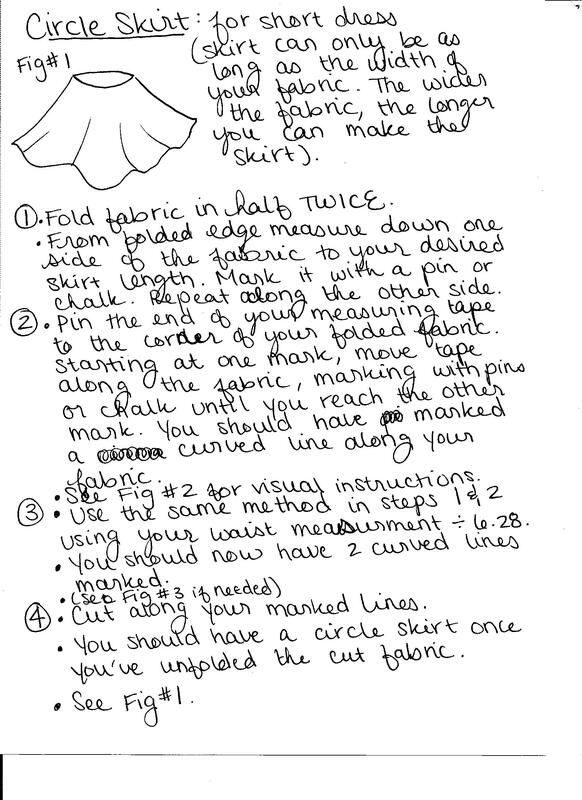 I do have one question: for the circle skirt option, I can’t tell if the waist measurement divided by 6.28 is the distance from the corner to the cutting line, or if it is the measurement of the cutting line itself. I hope that makes sense. Thanks for sharing your fantastic tutorial! I was wondering the same thing. I would guess that it means to divide your waist measurement by 6.28 to make it tighter on your waist to hold it up. 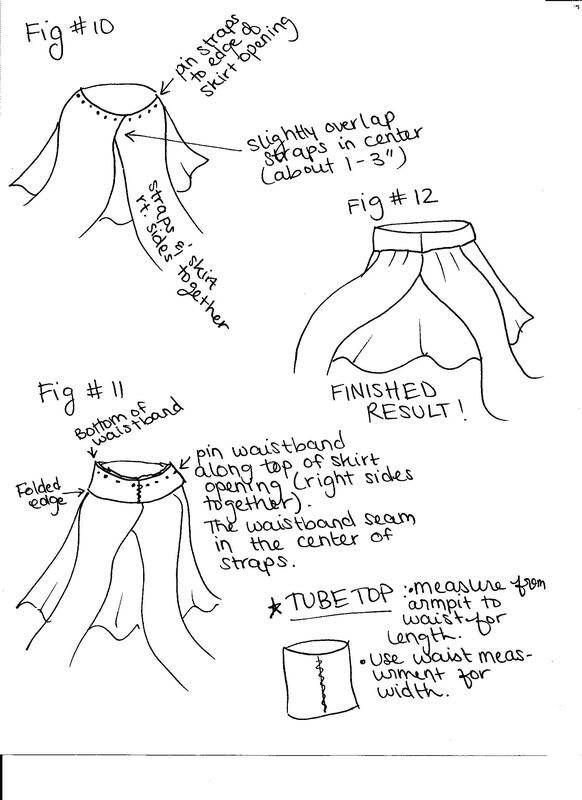 You would need to make the top of the skirt the same measurement as the waistband to make the sewing easier as well. Not that you’re still wondering.. but I just realized a way to tell: you divide your waist measurement by 6.28 because your waist measurement is a circumference, and 6.28 is 2 x pi. By dividing your circumference by (2 x pi) you get a radius. So you use that radius to measure from the corner along the edge, and pivot on the corner. 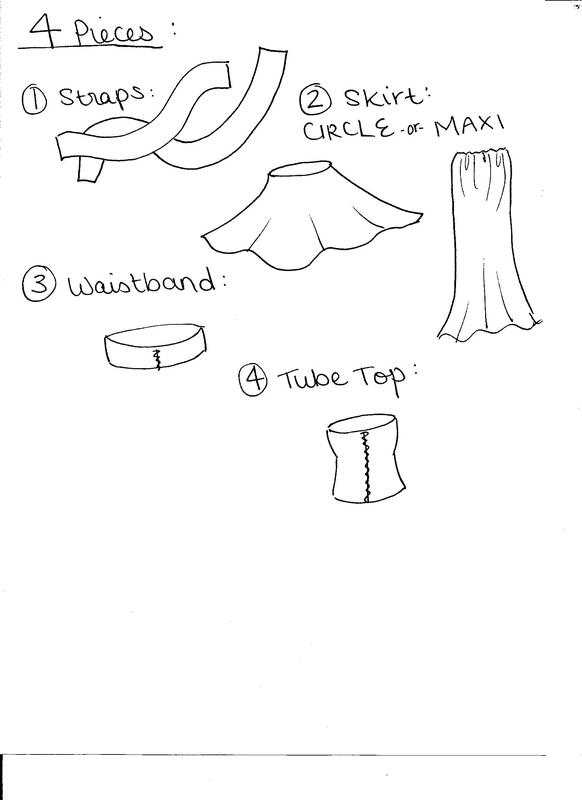 Since your drawing the quarter of a circle on four layers of folded fabric, you’ll end up with a full circle the size of your waist. Thanks Christie! Great tips. Makes me want to try and make another with this new knowledge. :) Thanks again! I’m a very experienced seamstress but this idea is just BRILLIANT! I absolutely love it. You’re SO clever and I’m SO pleased I haven’t used up my lovely soft grey jersey yet! Can’t wait to sew this! I think this would make a very versatile dress for,get ready, nursing moms. Can’t tell you how hard it is to find stylish things to wear with easy access. No zippers,the tube top would fold down quickly and easily with little hassle putting yourself back together. I wish I had seen this a few years ago! Thats SO true!! This WOULD make an easy nursing dress! Love that idea. Thanks! Love this! I’ve been looking everywhere for a good tutorial to make this dress and this seems to be the one I am going to use! Just one question: how much fabric should I buy? I’m hoping to just decide later whether to make a maxi long one or the shorter style, but I want to make sure I have enough to start out. Thanks so much! 3 yards will be plenty. OMG This is amazing. Ok so I know I’m super late but I just found this and I am beyond excited to make both of these dresses. I am getting married this Aug on a cruise ship and I want really simple items to pack since my focus is obviously else wear. I have looked up making my own wrap pants skirts and now dresses. I am a plus size 20 something year old woman and always have a hard time finding clothes I like wearing. I first fell in love with this style dress from the company two birds but they sell theirs for over $300. So I am beyond excited that you put this version out there for us frugal crafty chicks to tackle. Thank you so much I am so excited. 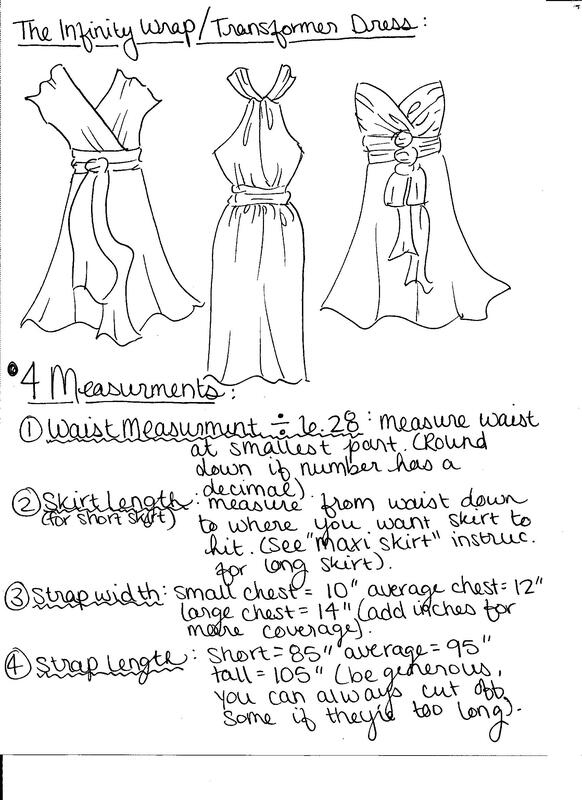 Hi i love this tutorial but I was wondering how many yards did you use for the maxi dress? I used about 3 yards per dress. Thanks for the tut! I made one and I really love it. Quick question how did you tie the ties to make the scarf? I just can’t seem to get it right. Thanks! I have to say, I’ve tried other articles and videos to figure out how to mate infinity dresses. Yours is the only one that has made sense to me so far. I was just curious, I’m not exactly handy with the sewing machine so, what did you do with making the straps? There doesn’t seem to be any instruction with what to do before assembling the parts? How did you avoid them from fraying? Keira, No problem! I’m not really a pro seamstress either. 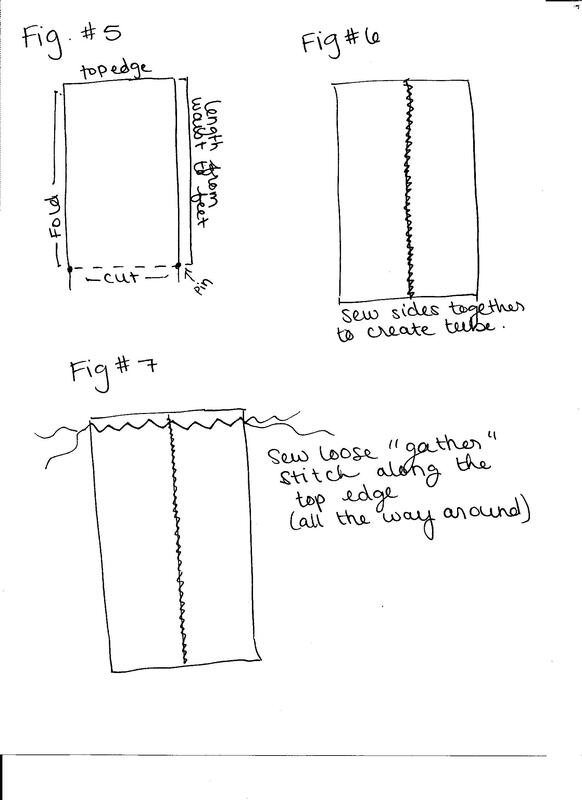 Which is why all my sewing tuts are pretty easy peasy. Don’t worry about the straps fraying. Thats the beauty of the stretchy jersey fabric, it doesn’t fray so it requires no hemming! Yay! (Unless you want to just for the sake of making it more “finished” looking). 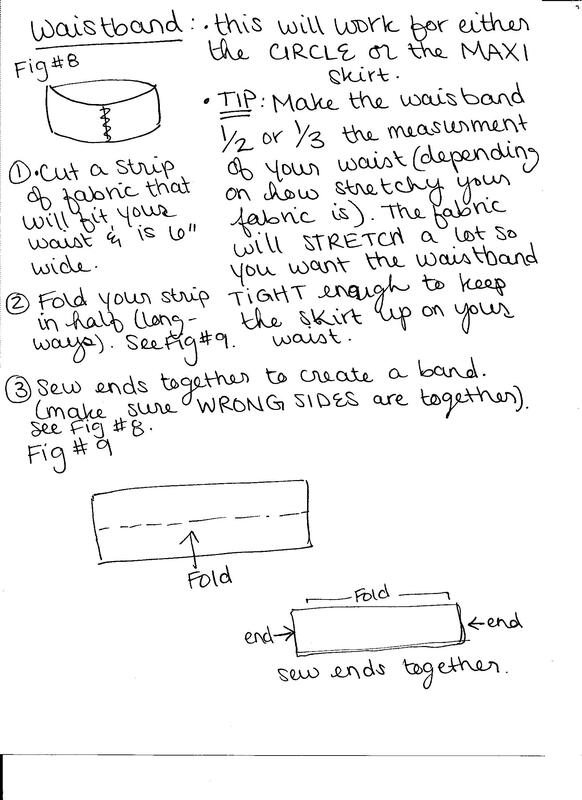 For the straps, you simply cut out the long pieces and sew them to the waistband/skirt. Thats it! Then you wrap it up. :) Hope that helps! Good luck! I’m a lil confused are the straps supposed to be under the waist band? I saw they are when you sew it but do you turn it to where they are over the top of it to wear it? Is that right or do you turn the whole thing inside out and they go Under the waist band when you wear it. Just found this last week and made it today in about an hour, too easy, thanks for the great instructions!! I used 2.5m of a 1.5m wide material to make the short full circle version, straps are only 1.5m long so I could cut them width ways to save material, they are just long enough but I agree with you, closer to 2m would be better!! Thanks again!! Just wondering if there was a reason you didn’t make the maxi dress the same way as the short dress. Ie a full circle? I want to make a maxi dress and wondered if I got wide enough material could I just make it the same? made one and I love it . I just realized that you had information or instructions on how to make it thanks. I did it!! I finished it tonight and will be wearing it tomorrow. My first dress ever for myself! Love it! I actually bought the same fabric and made a short infinity dress out of it. Then one of my friends sent me your page. Great minds! Awesome! My favorite droolworthy premium one online is also selling tube tops, jumpsuits, leggings, and more. I thought it could be done at home but haven’t been able to find a commercial pattern. I’m a beginner just hoping that creative wrapping and fabulous drape will hide my mistakes. You’ve given me the confidence to try. Thank you! I wanted to make one of these for my maternity shoot. 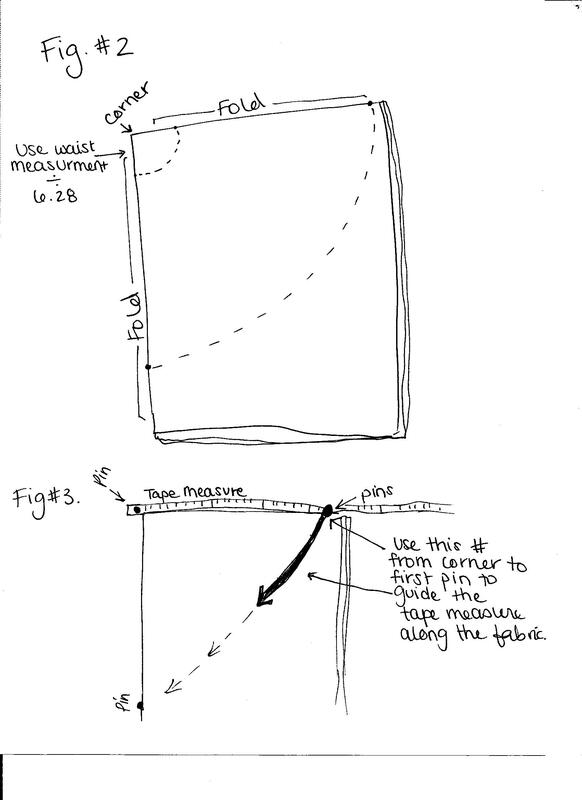 I’m a beginner sewer so I wanted to know… Should i measure my waist above my belly and should i use maybe a yard more of material? I think that would be smart. This would make an adorable maternity dress. Good luck! Hiya! Is the waist measurement the same for the maxi, even though you only fold once?